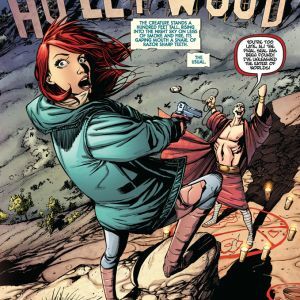 In 2013 MTV Geek announced plans to publish a new four-part miniseries entitled THE ADVENTURES OF APOCALYPSE AL, written by J. Michael Straczynski (PROTECTORS INC., TEN GRAND) and drawn by Sid Kotian (TWILIGHT GUARDIAN), with colors by Bill Farmer (EPOCH). The series follows the action-packed, fast-paced, surreal, and comically strange tale of Allison Carter, a private investigator whose beat is the end of the world...or more precisely, preventing same. When MTV Geek closed its doors in October, imperiling the project, Joe’s Comics and Studio JMS leapt in to reacquire the material with the assistance of MTV’s Tom Akel. 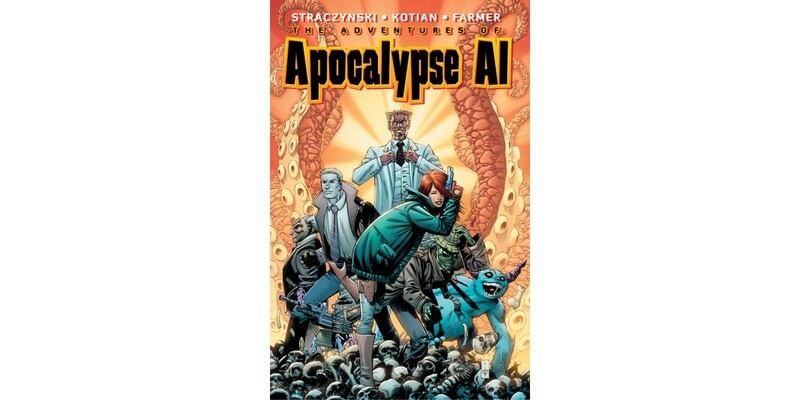 Consequently, in February 2014, THE ADVENTURES OF APOCALYPSE AL debuts from Joe’s Comics with an oversized first issue containing 30 pages of original story, unbroken by advertisements, and accompanied by an audio dramatization that has become the trademark of Joe’s Comics. All four issues—107 pages in all—are written, drawn and inked, guaranteeing that they will come out on time. In addition to the covers by Sid Kotian, covers will be provided by Francesco Francavilla and the legendary John Romita Jr. 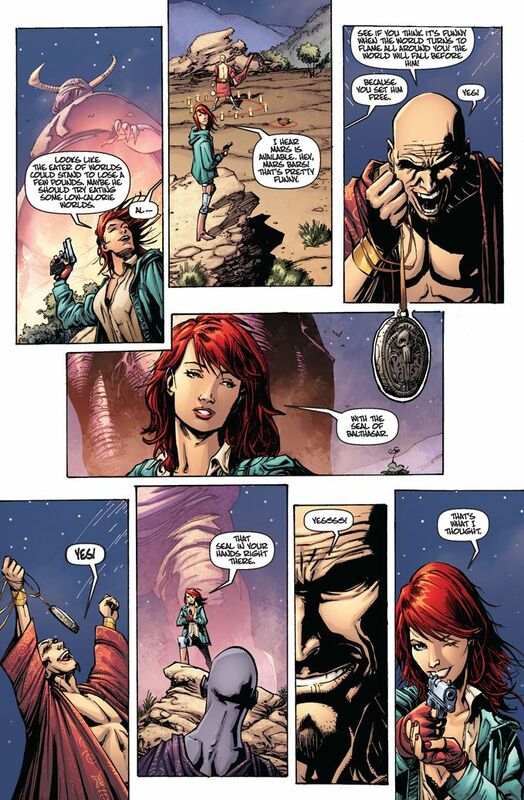 This marks the first time Romita and Straczynski have worked together since their celebrated run on The Amazing Spider-Man. When a mysterious figure gets his hands on the Book of Keys, whose secrets can cause the destruction of the world, Allison Carter is the only one who can stop him. Her journey takes her through a world populated by zombie cops, machinegun toting imps, techno-wizards, closet trolls, demonic theme parks, other dimensions, Ultimate Darkness, and an undead ex-boyfriend. 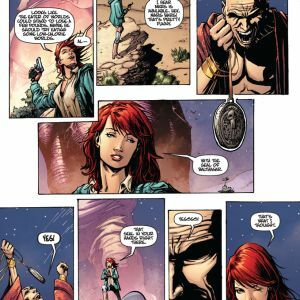 “With Apocalypse Al Joe blends a supernatural adventure story with a pulp sensibility crafted around a character who is one part Indiana Jones and one part Ellen Ripley. 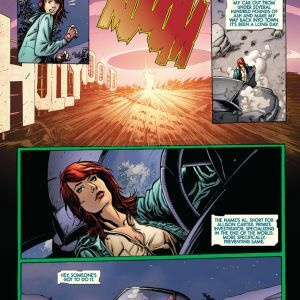 Allison Carter is the take charge, fast talking action heroine with a sharp tongue and nerves of steel fans have been waiting for,” said Phil Smith, Production Editor. 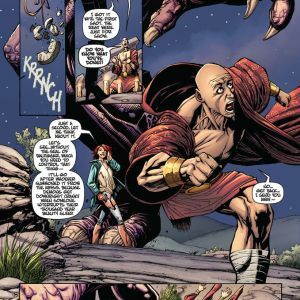 While most of the major comics companies are shortening their titles, each issue of THE ADVENTURES OF APOCALYPSE AL is oversized, giving readers more story and more bang for the buck at the same price as a regular issue. Issue one has 30 pages of story; issue two, 28 pages of story; issue three, 28 pages of story; and issue four, 21 pages of story plus additional pages of bonus features. 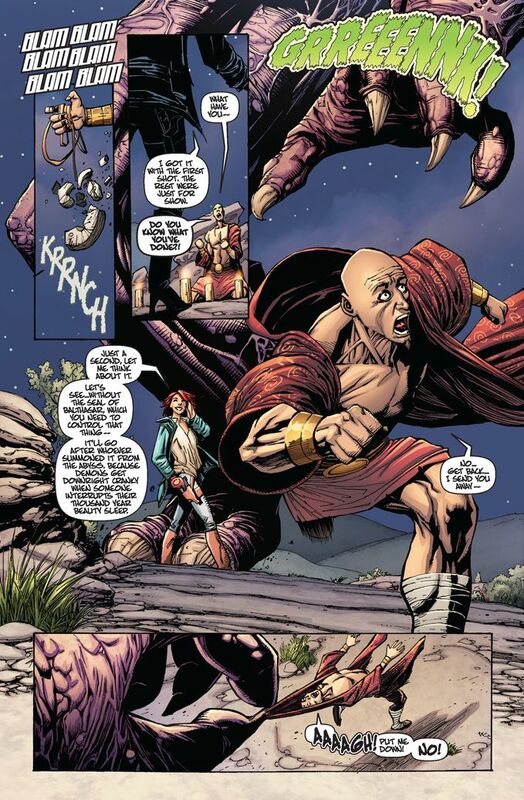 THE ADVENTURES OF APOCALYPSE AL #1 will be in stores February 5th 2014. Issue #1 cover A will be illustrated by Sid Kotian and Bill Farmer and pre-orders can be placed using Diamond Code DEC130489. Cover B will be by Ryan Sook (Ghost, Zatanna) and can be pre-ordered using Diamond Code DEC130490. A retailer incentive black and white line art cover C by Sook which can be pre-ordered as well with Diamond Code DEC130491. For information, updates and more go to www.imagecomics.com and www.studiojms.com.